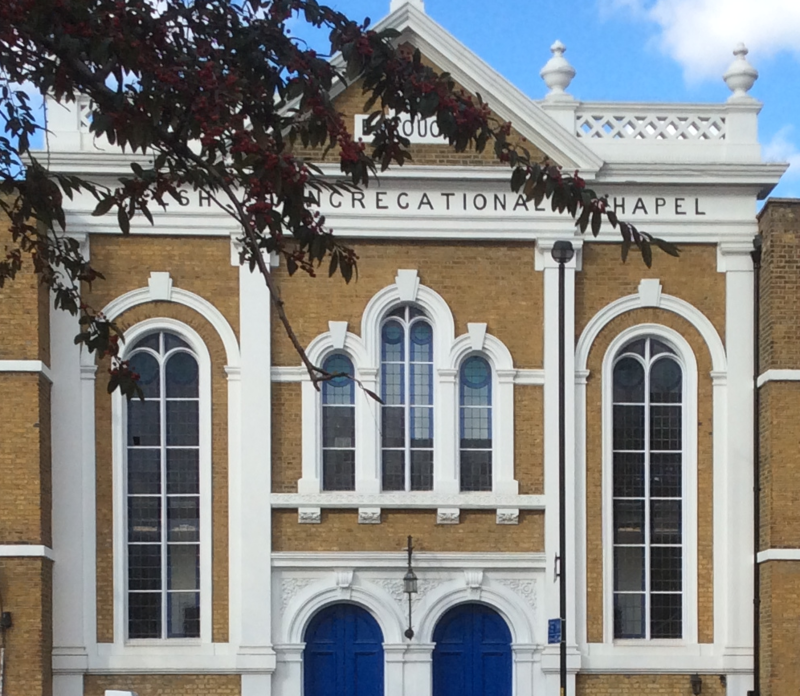 The Borough Welsh Chapel in Southwark extends a warm Welsh welcome to everyone, offering both worship and hall hire. The Welsh Chapel holds a bi-lingual service from 11am most 2nd, 3rd and 4th Sundays of the month (for details of services, please see “Service Times”). Members and friends have a strong commitment to the local and global community – and regularly raise money for a wide range of different charities. The Borough Welsh Chapel itself is a Grade II Listed Building located in the heart of London, a short walk from Borough Tube Station. This beautiful building, dating back to 1872, has recently refurbished its hall, and this available to hire. Whether you are looking to host an celebrate a special occasion, host a professional meeting, or run a community event, the Borough Welsh Chapel is an ideal location for all budgets.